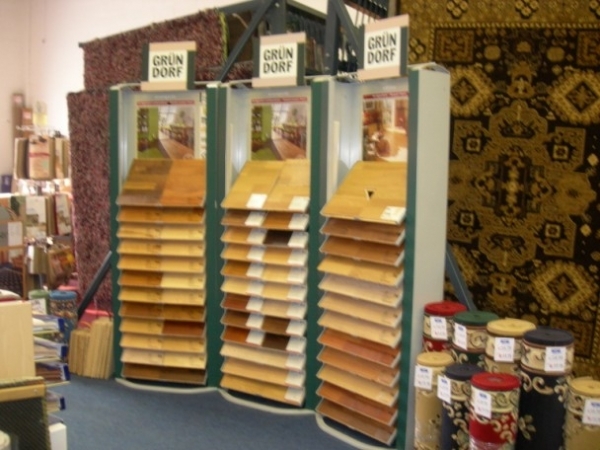 We have an extensive range of good quality laminates, real woods, and engineered wood from many of the best manufacturers including Crown, Balterio, Egger, Quick Step, Kentons and Grundorf. We can supply on a cash and carry basis or if you require we can do the fitting for you at competitive rates. So call in and see the great deals we can offer you!